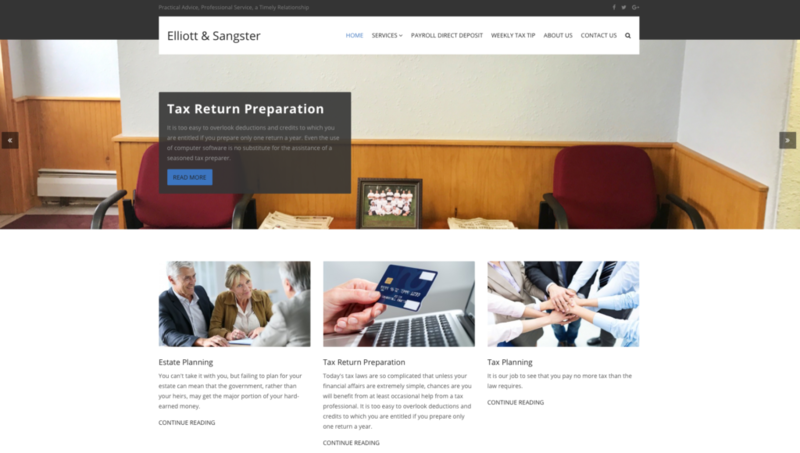 We really appreciated the communication and professionalism Ian and Mason exhibited throughout our web design project. Would definitely recommend you consider them in the future. 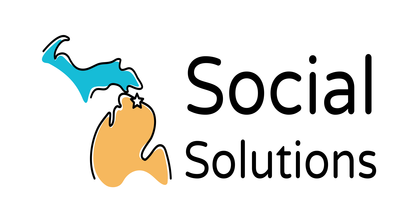 Founded in 2016, Social Solutions, LLC was created with a vision to aid businesses in achieving their marketing goals using tools available through the World Wide Web.